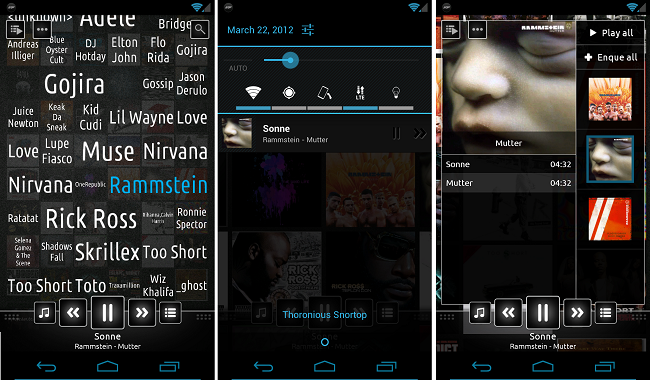 If anyone is looking for a great music application that is feature rich, check out n7player. This player has a really cool multi-touch feature that allows you to zoom in on all of your album covers from just the names and looks darn good while doing it. You have an in-depth equalizer and many more features. Before anyone asks, there is no Google Music support, but you won’t find that in any other3rd-party player. To get a good sense of how the app truly works, check out the video down below. Does anyone here use anything besides the official Play Music application?